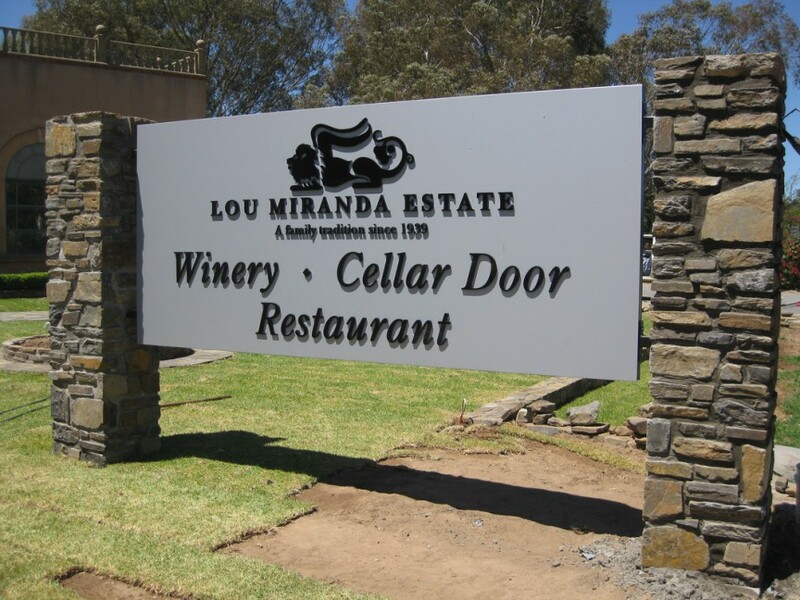 We have been back to Lou Miranda Winery at Rowland Flat in the Barossa Valley to install more new signage. We worked with the owners on a design to compliment previously completed signage on site. See our previous work gallery under the about tab on the home page.